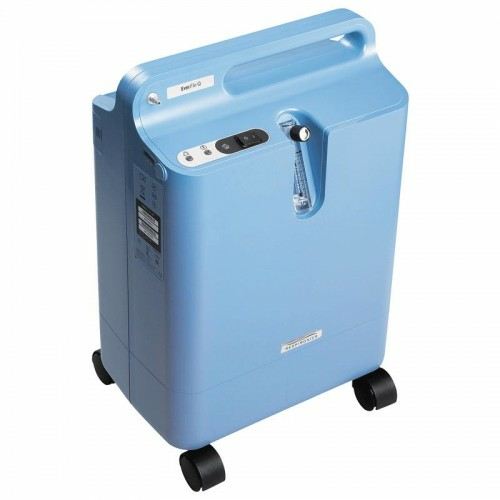 Here at Daily Care Medical Supplies we carry the highest quality Stationary Oxygen Concentrators for sale. We carry the top brands including Invacare, Airsep, Philips Respironics, and Inogen. 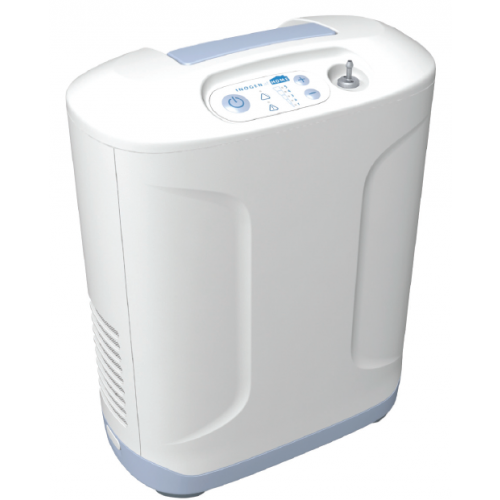 All of our best selling Stationary Oxygen Concentrators are in stock and on display in our Los Angeles Showroom. 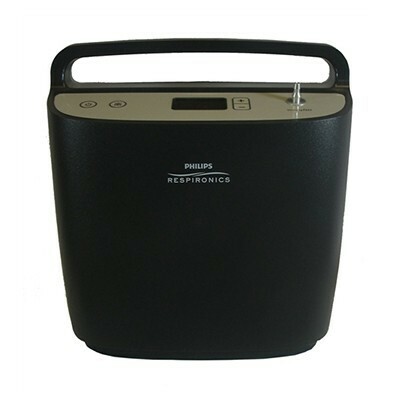 Call now our trained staff will be happy to assist you in finding a Stationary Oxygen Concentrators for your needs. Features Invacare SensO2 oxygen monitor designed to reduce unscheduled maintenance. The EverFlo Oxygen concentrator has no filter for patients to maintain, it is designed to deliver consistent, trouble-free operation. 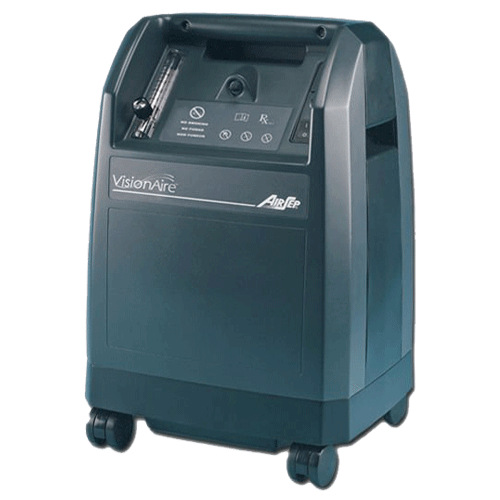 The Visionaire 5 Oxygen Concentrator is an easy to use home oxygen concentrator designed by Airsep for oxygen users looking for a simple way to receive therapy. 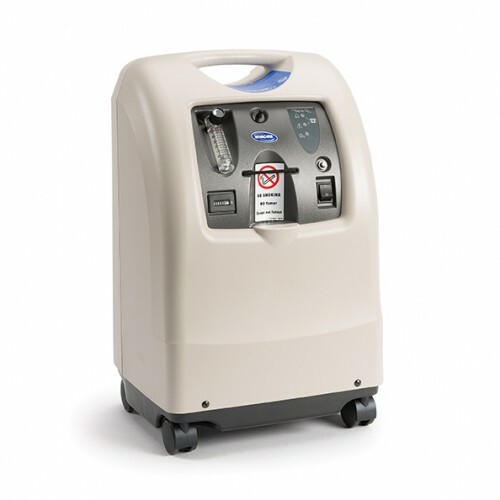 The Respironics Millennium 10 Oxygen Concentrator delivers up to 10 LPM of oxygen. It's simple design is the only one like it in the market. 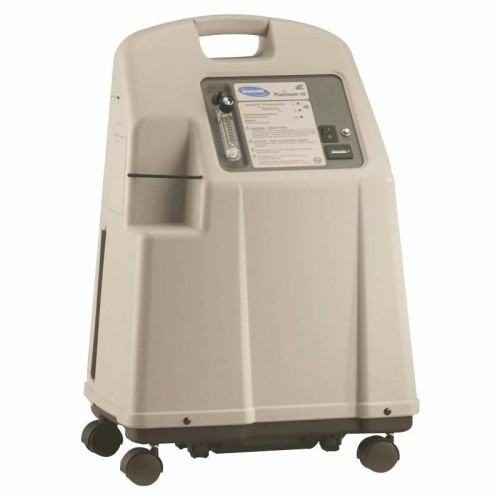 Quiet oxygen concentrator includes Invacare HomeFill system port for inventory flexibility.